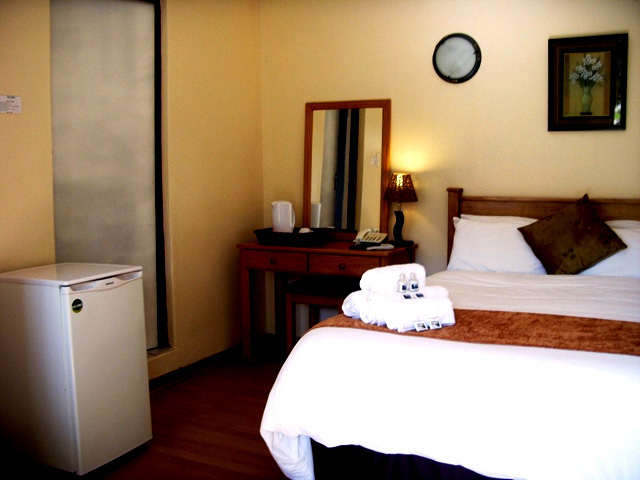 Sips B&B offers comfortable yet affordable accommodation. Experience peace of mind by using our wedding venue. We take care of everything. Conferences and Workshops? Come to Sips B&B.